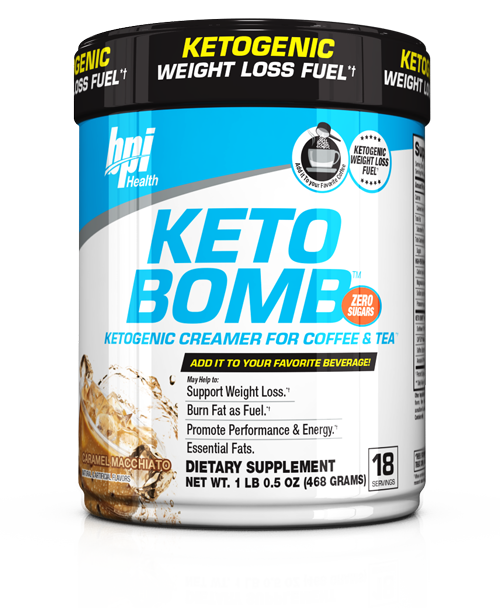 Home Blog Dr. O: How Much Weight Will I Lose on a Ketogenic Diet? 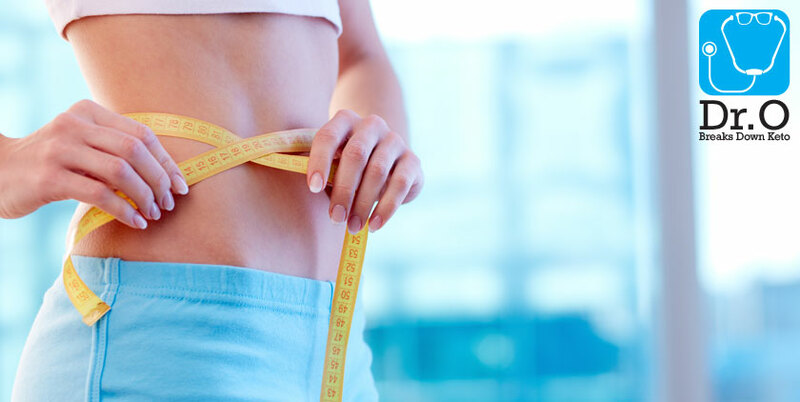 “You’re likely to lose a significant amount of body weight. Keto is the most aggressive way to lose body weight. Now, I say body weight, not just fat, because during a ketogenic diet there is a tendency to shed muscle as well. In my practice, in that regard, I recommend using a modification of a keto diet where the carbohydrate loads are not as low as they are in a classic ketogenic diet, which is typically 25-50g of carbohydrates daily. I will start my patients out at a minimum of 50g and sometimes up to 100g of carbohydrates so there’s a little bit of an insulin signal and there’s not as much muscle shed while dieting. Actually, I don’t even use the word diet in my practice; I use the words “lifestyle” or “nutrition program.” So if you want to lose weight fast, and are not concerned about how much muscle or strength you’re potentially going to lose, the ketogenic diet is perfect for you.